Villas, shared tennis court, private pool in Italy. Please contact us here for a free tailor-made solution for your group. 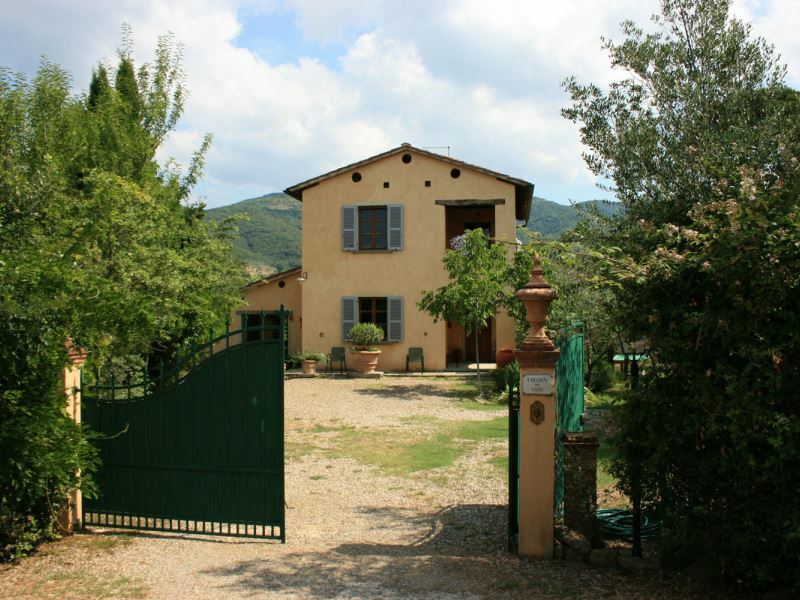 CASALE IL TRECENTO, private villa sleeps 8 + 1 with private pool. 1.5 km from Castiglion Fiorentino, Tuscany. Privately-owned tennis court shared with Collina dei Fiori and Villa degli Olivi. Rental prices from Euro 1130 per week. 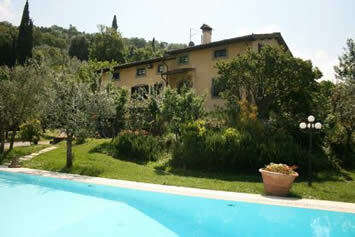 COLLINA DEI FIORI, private villa sleeps 10 with private pool. 2 km Castiglion Fiorentino, Tuscany. Privately-owned tennis court shared with VILLA DEGLI OLIVI and CASALE IL TRECENTO. Rental prices from Euro 1250 per week. VILLA DEGLI OLIVI, private villa sleeps 15 with private pool. 1.5km Castiglion Fiorentino, Tuscany. Privately-owned tennis court shared with CASALE IL TRECENTO and COLLINA DEI FIORI. Rental prices from Euro 1990 per week. 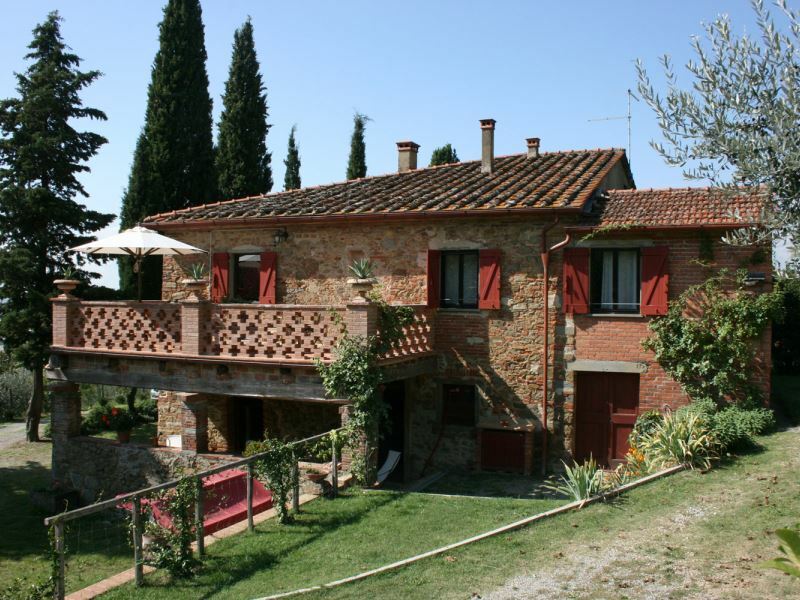 VILLA SANT’ANGELO, private villa sleeps 17 with large private pool (16m x 8m). 8 bedrooms, 8 bathrooms. 3km Poppi, Tuscany. Situated on a huge estate (60 hectares). Tennis court shared with another villa (free of charge). Annexe with large dining room , kitchen and terrace. Ideal for large group of family and friends. Walk to wellness centre, lake, organic farm. Rental prices from Euro 3100 per week. Need a villa with private tennis court and private pool? See our villas with private tennis court and private pool.